In today’s show Alan visited Gill and Colin in their wonderful garden in Stanley common, Derbyshire. 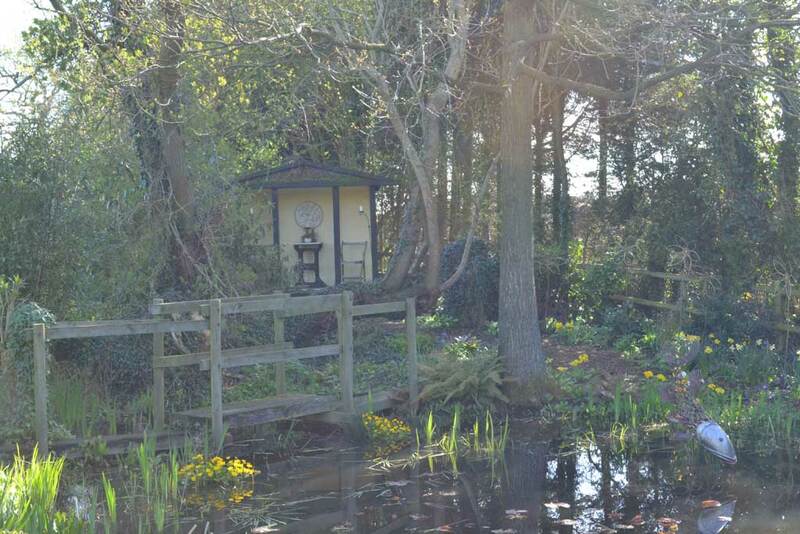 Their garden has evolved over 40 years, and as well as suiting Gill and Colin, over the years they have added many child friendly features, originally for their children and now their grandchildren. But thanks to clever design and ingenuity Colin and Gill’s garden is not a playground but an enchanting space with plenty of fun and intriguing corners for the children to explore whilst giving a number of places for Gill and Colin to enjoy their beautiful garden. 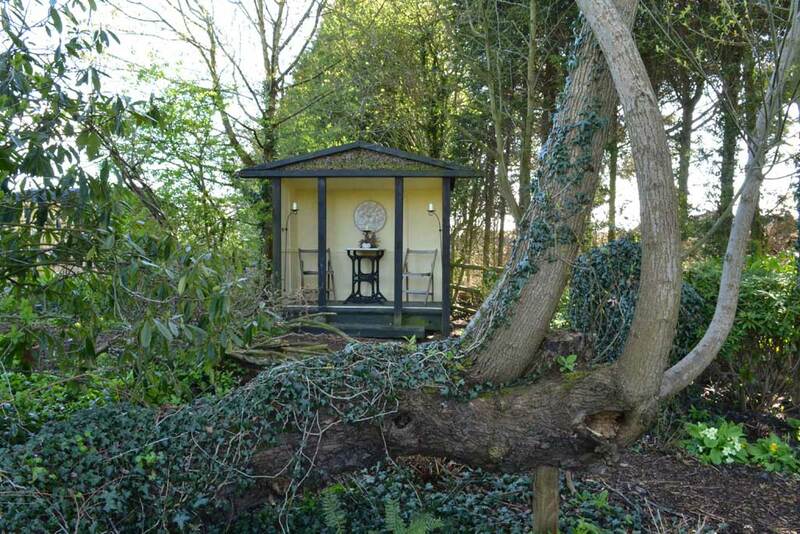 The centre piece of their garden is the striking roadman’s hut that started its life as accommodation for road layers, towed behind the steam roller. 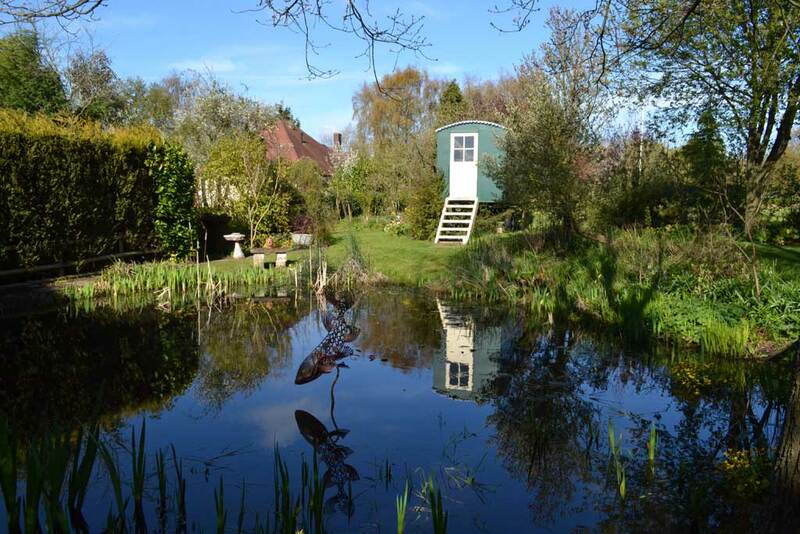 Now it is a comfortable homely place for Gill, Colin and their Grandchildren to enjoy and gave Alan food for thought when it came to the position of the Sawford’s impressive summerhouse.